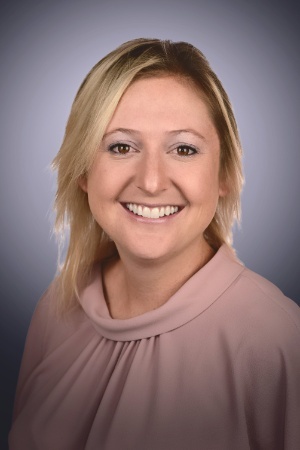 Heather Graehl is a life science professional with experience in sales, marketing, project management, market research, strategy, chemistry, and biology. She received a B.S. Biochemistry from UCLA as she joined research groups in immunology and later materials/organic synthesis. After undergrad she started working at a startup UV-Vis instrumentation company in 2009 with growing the US market into basic research and large molecule drug discovery. As sales and marketshare increased, she expanded and managed the direct sales and distribution channels in the US and South America. Upon completing her MS/MBA, she accepted a new position in flow chemistry instrumentation bringing sales growth to the Western US in small molecule drug discovery and development. She later handled all US and Canada accounts, then progressed into sales management with also developing applications into new segments. In 2016 she joined Covance Early Development team as a Business Development Director specializing in Bioanalysis and CMC solutions. In 2018 she recently joined KCAS Bioanalytical and Biomarkers as Director of Business Development. She is passionate about generating value in biotech and pharma, and is open to business development or other commercial roles which can solve unmet needs.